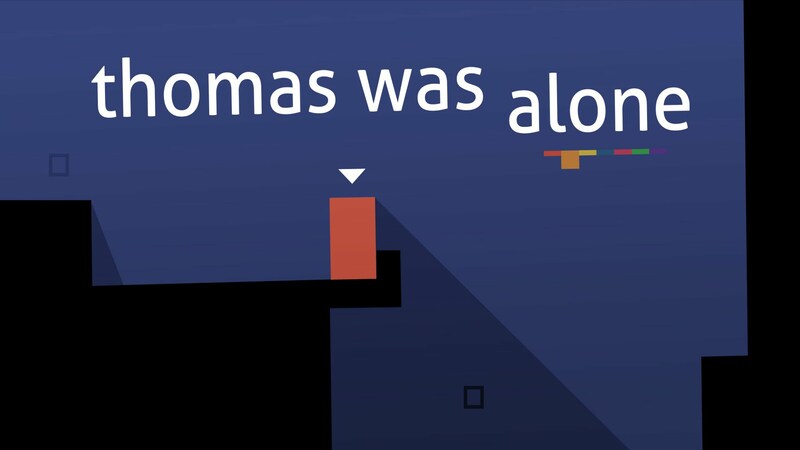 A new game is available on Google Play, titled Thomas Was Alone. It is a rather sad title, but the gameplay doesn’t appear to be all that depressing. While on the surface the game appears to be a rather minimal platformer, there is a deeper story taking place by narration and the game’s soundtrack. Thomas, a rectangle who is apparently conscious of his own existence, looks to solve the mystery that is his curious life. While at first he may be alone, he is met by other characters, played by different shapes, who end up helping him through various levels. In total, there are about 100 levels in the game, meaning Thomas’ journey will not be brief. The game’s narration is performed by Danny Wallace, a British filmmaker/comedian. Thomas Was Alone will run you $4.99 in Google Play, but according to other reviews of the title, the price tag is easily justified. Instead of your morning no-whip non-fat mocha frappuccino, check out this game.